Door prizes every hr.= 1 for the guys and 1 for the gals! Swimming, fishing, and picnicking included in entrance fee! 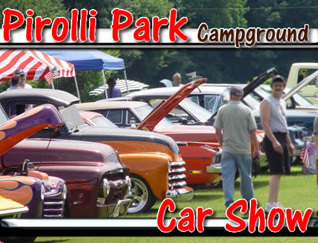 Click here to see our 2011 show! Click here to see our 2010 show!